From the creator of PC virtualization comes the most reliable, secure way to run multiple operating systems at the same time. Winner of more than 50 industry awards, VMware Workstation transforms the way technical professionals develop, test, demo, and deploy software. Launch virtualized applications directly from the Windows 7 taskbar to create a seamless experience between applications in your virtual machines and the desktop. * Facilitate fast, efficient testing of applications across a large number of operating systems and browser combinations. .
* Rich integration with SpringSource Tool Suite ,Visual Studio, and Eclipse make it incredibly easy to debug applications on multiple platforms. VMware Workstation was the first to support 3D graphics in virtualized environments and is now the first to support Windows Aero in Windows Vista and Windows 7 virtual machines. Run even more 3D applications with support for DirectX 9.0c Shader Model 3 and OpenGL 2.13D graphics in Windows virtual machines. Track your fitness progress and stay motivated. Qweas is providing links to VMware Workstation 7.1.4 as a courtesy, and makes no representations regarding VMware Workstation or any other applications or any information related thereto. Any questions, complaints or claims regarding this application VMware Workstation 7.1.4 must be directed to the appropriate software vendor. 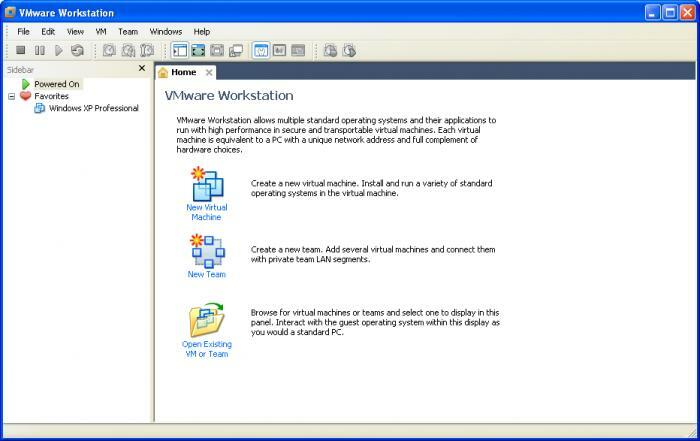 You may click the publisher link of VMware Workstation on the top of this page to get more details about the vendor.